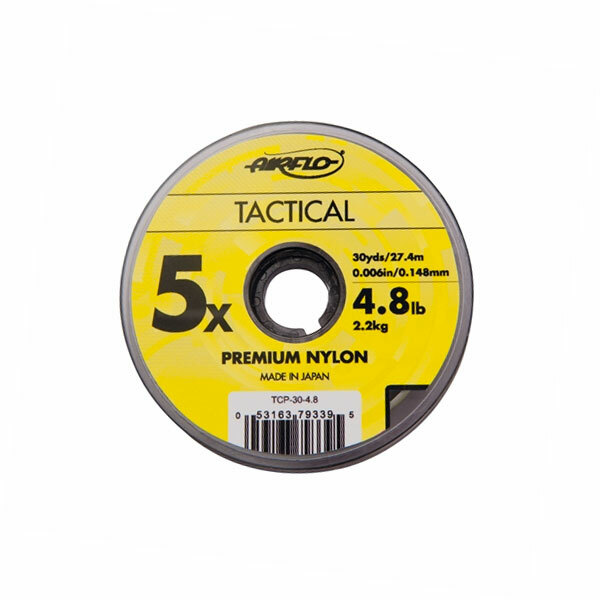 This premium nylon leader material is strong and tough, a traditional leader material we have depended on for decades. 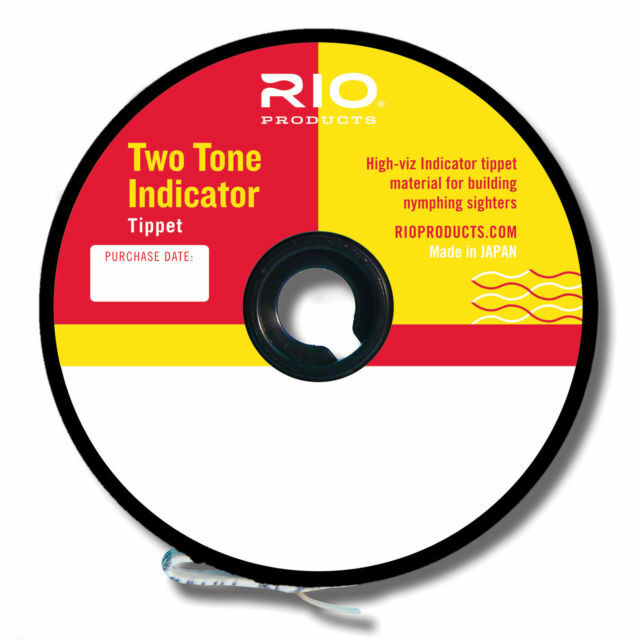 Airflo Tactical Tippet is available in strength from 2.4 lb at 7X to 20 Lb. 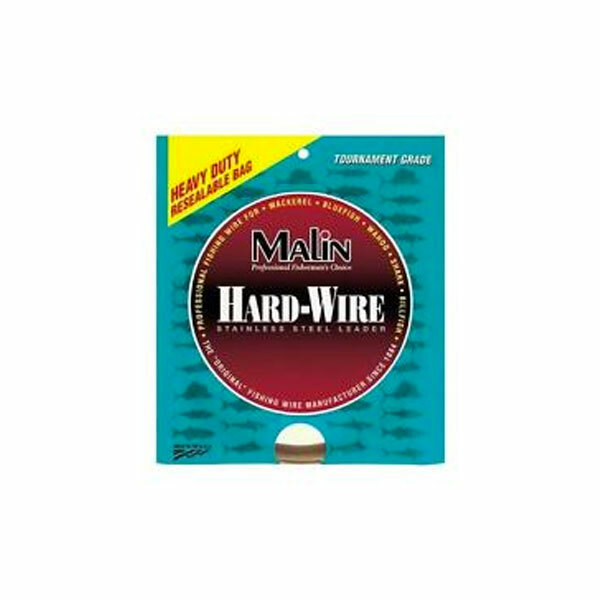 This premium nylon leader material is a time tested product you can depend on. The best nylon leader material produced using time tested technology. Superior strength to diameter ratio. 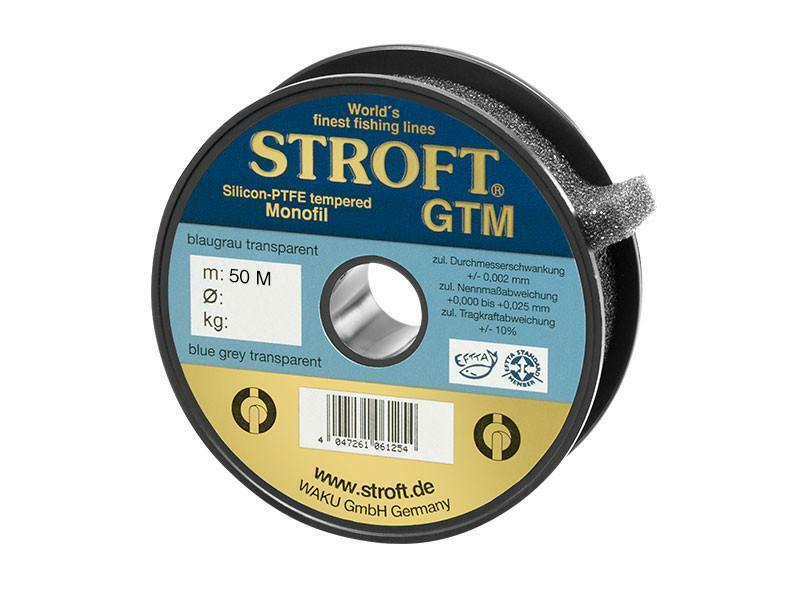 Premium Nylon floats better than Fluorocarbon. 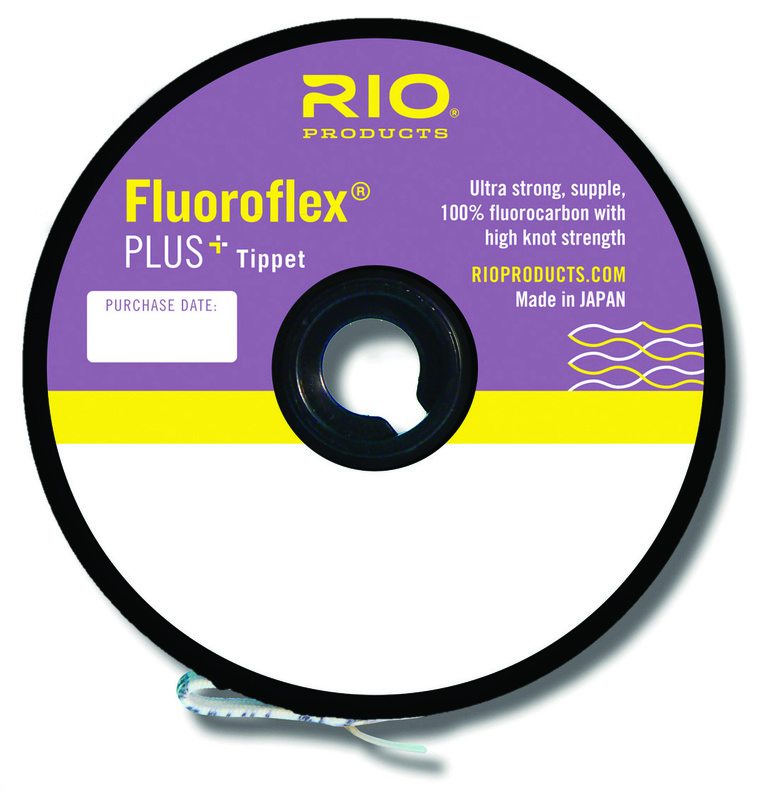 Great knotting properties and overall durability.